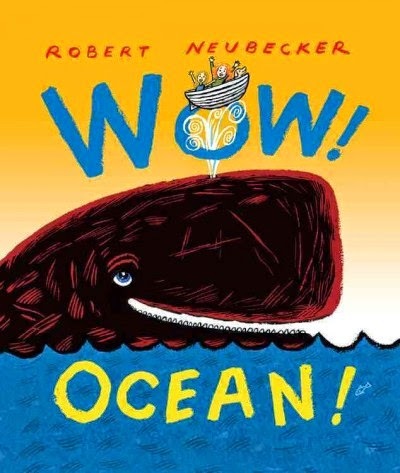 Looking for an engaging book to share with your child about great works of art? Look no further! 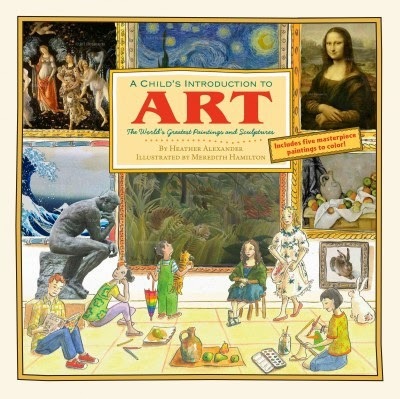 by Heather Alexander is an excellent choice to begin your child's art literacy. The book highlights 40 painters and sculptors providing information on their life, inspirations, influences, technique, and a full-color photo of one of their signature works of art. The five-member band Koral Jam will share the Aloha spirit through music. 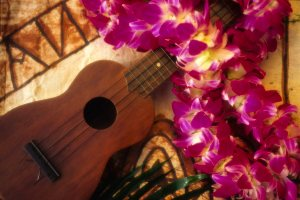 This Hawaiian band also performs a wide variety of music from country to rock 'n' roll, disco to reggae, and other contemporary selections. This fun music experience is open to the whole family and is generously sponsored by the Friends of the Tigard Library. 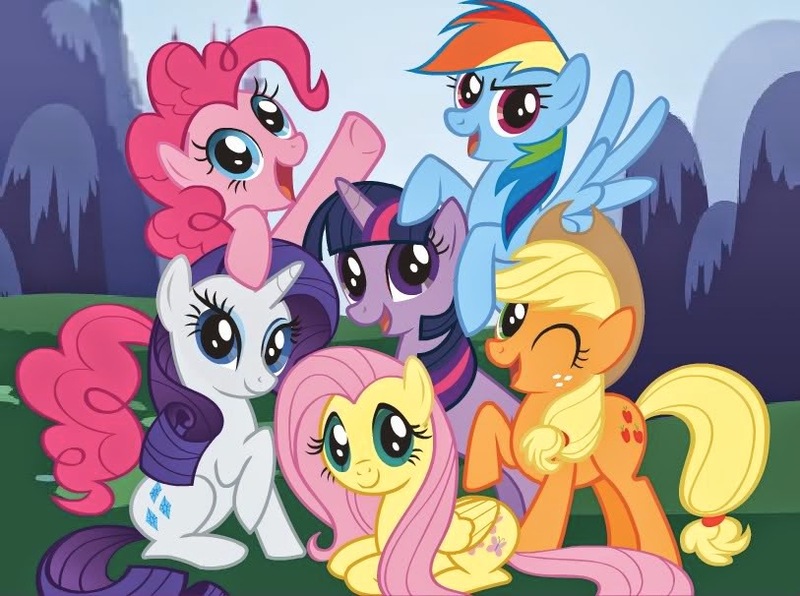 Join us in the Burgess Community Room on Saturday June 28th from 2:00 to 3:30 p.m.
Pegasisters and Bronies! A little bit of Equestria is coming to you in the form of an awesome all ages program! This My Little Pony themed program will feature a cutie mark station, Pinkie Pie's Cupcake Factory, Fluttershy's Egg Hunt, Rainbow dash's Pony Sports and, for the ultimate fan, a trivia contest. Equestria wouldn't be complete without a Brony Corner for the proud teen and adult fans. Costumes encouraged for Everypony!! Never been to Equestria? Then join us in the Burgess Community Room from 2-4 p.m., Friday June 27th! Labels: all ages, book characters, crafts, library event, library program, program. Come join in the fun with local kids pop/rock band The Alphabeticians who will provide an upbeat, original, quirky music for the whole family. 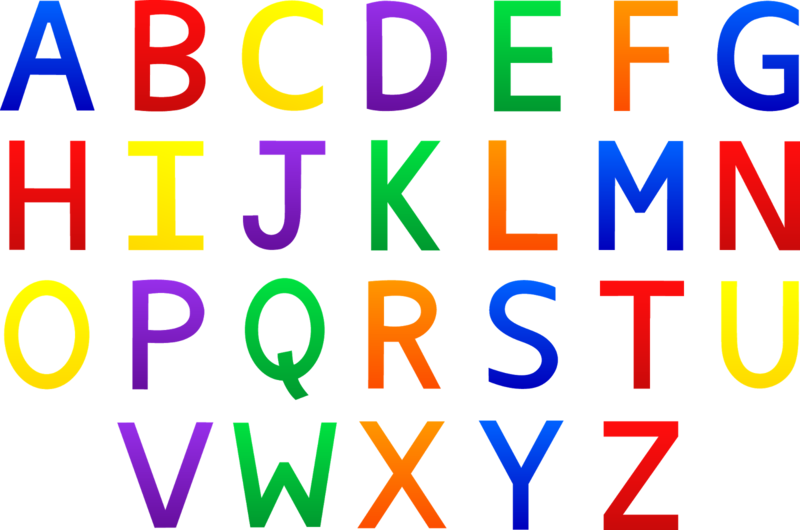 These guys specialize in the alphabet, so you'll be singing the alphabet backwards in no time at all! ZYXWVUTSRQPONMLKJIHGFEDCBA! 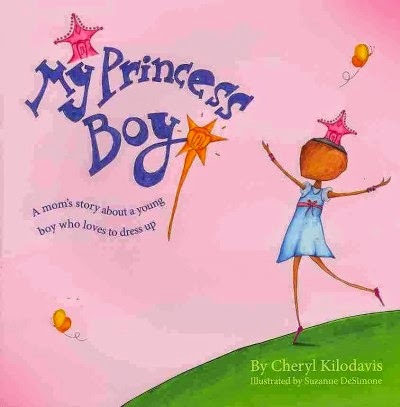 There is a growing collection of picture books for and about gender non-comforming boys. 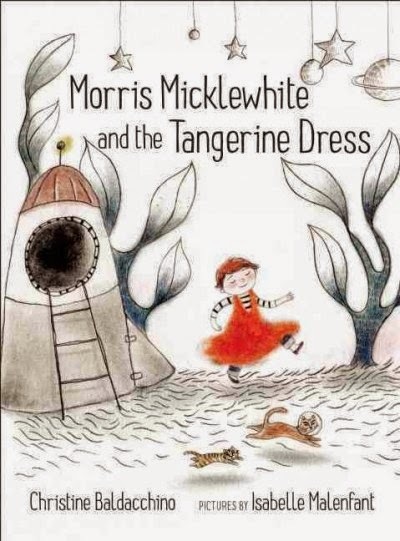 As the mother of a little boy who loves traditionally feminine stuff just as much as, if not more than, traditionally masculine stuff, I have loved sharing these types of books with him. They are also great books to read to kids with more traditional gender identities, as a lesson in tolerance and acceptance of differences. A friend also recommended a great article from New York Times Magazine about gender fluidity in boys. I found it very informative. Extra, extra, read all about it! 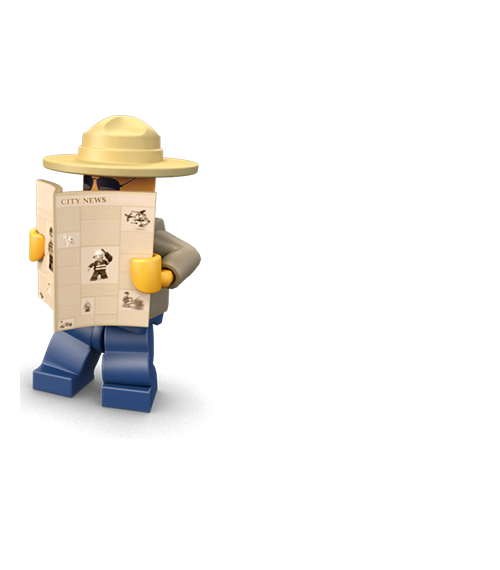 The Lego® Construction Zone program is a lot of fun! On June 22 in the Puett Room, your imagination is the secret to the many possibilities of building. This all ages program begins at 1:30 p.m. and ends at 3:00 p.m. It's located in the Puett Room. Build cool stuff and make new friends at this monthly program. Come give your green thumb a workout and help Miss Janet (also an OSU Master Gardener) plant flowers in the courtyard planters (located outside the Puett Room). 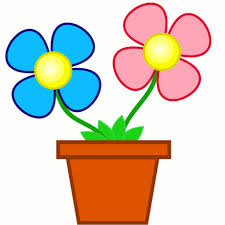 Plus you can plant flower seeds in a pot to take home to water and watch grow, then later transplant into a larger pot or in the groud. There will also be floral and garden inspired crafts to make inside once playing in the dirt. Besure to wear some clothes you don't mind getting a little dirty! It's all happening on Saturday June 21st, 1:30 p.m.-2:30 p.m.
Now that school is out, you may be asking yourself, "What books would be good for my child to read during the summer. Well, look no further! The library has exactly what you need. The Association for Library Service to Children (ALSC) has updated and released three Summer Reading lists. The lists are full of book titles that will definitely keep children engaged in reading throughout the summer. Lists are available for K-8 students. Each is available to download for free in color and black and white. 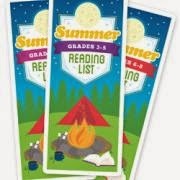 The lists are available at: http://www.ala.org/alsc/2014-summer-reading-list. Feel free to download them, or come visit the library and we'll have copies of the lists available. "Summer reading helps prevent the summer slide that affects many children each year," said Starr LaTronica, ALSC president. "By encouraging children to stay engaged in reading throughout the summer at home and at their library they will be more prepared for the next school year." The Summer Reading List was compiled and annotated by ALSC's Quicklists Consulting Committee and School-Age Programs and Services Committee through a 2013 Carnegie Whitney Grant funded by the American Library Association Publishing Committee. The 2014 list was updated by ALSC's Quicklists Consulting Committee. Let's get summer reading started off right with a special kick-off event featuring local juggler, Charlie Brown! Comedy and daring feats of juggling are rolled up into one great big show. It will be juggling fun for the whole family. PLUS, the winning name for the Hillsboro Hops game tickets (good for July 1st) will be drawn that night too! So be sure you get signed up for summer reading and enter the drawing before June 17th! It's all happening on Tuesday June 17th at 6:30 p.m. in the Burgess Community Room. All ages are welcome! You might have heard that our Summer Reading theme this year is Fizz, Boom, READ! We are highlighting all things science. Don't miss our display cube in the Children's Room. You'll find sea monkeys, an ant farm, a potato clock and other objects to observe. STEAM (Science, Technology, Engineering, Art, Math) is everywhere! You can incorporate more science into your child's life simply by focusing on the power of observation. When you take time to stop and look at something in nature, practice asking, "I wonder why...?" or I wonder how....?" 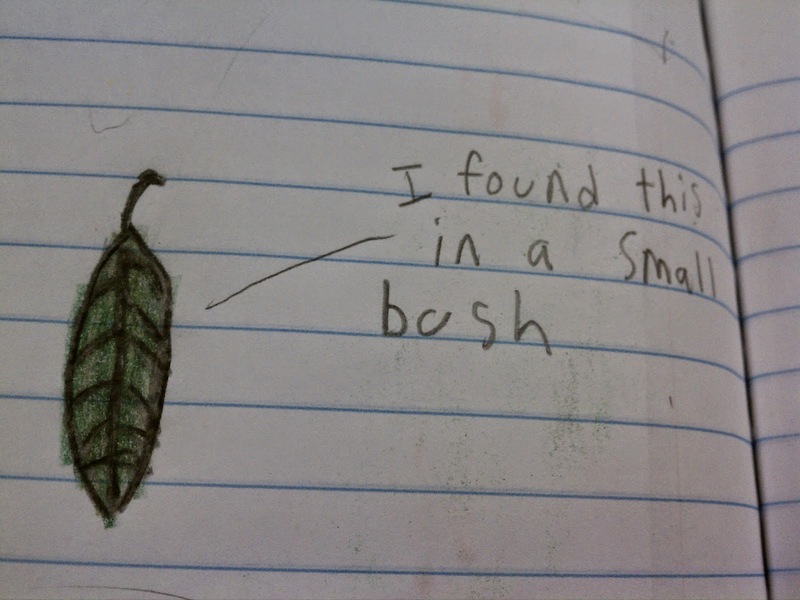 Then allow your child to make his or her own hypothesis. It doesn't matter if it's accurate or not. The important part is allowing your child to of observe, wonder, and think. Later, if you want to find the answer, there are many books in our collection that help him or her learn about the natural world. Are you looking for some good clean fun? Do you like to work with your hands? 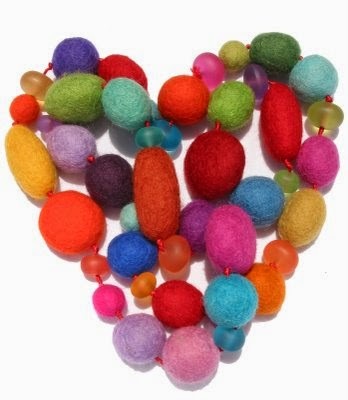 Get tactile as we combine wool, water, a little soap, and a lot of elbow-grease! Make a bracelet for mom or a key fob for Father's Day! This program is Sunday, June 15 from 1:30 p.m. to 3:00 p.m. in the Puett Room. This program is for kids 5 and up. Book Babies on Mondays at 10:15 a.m.
Fun for Ones on Tuesdays at 10:15 a.m. & 11:15 a.m.
Toddler Time on Wednesdays at 10:15 a.m. & 11:15 a.m.
Family Story Time for ages 0-6 at 10:15 a.m. & 11:15 a.m.
A 3-year-old, you ask, likes a book on Classical Rome? Yes, apparently he does! 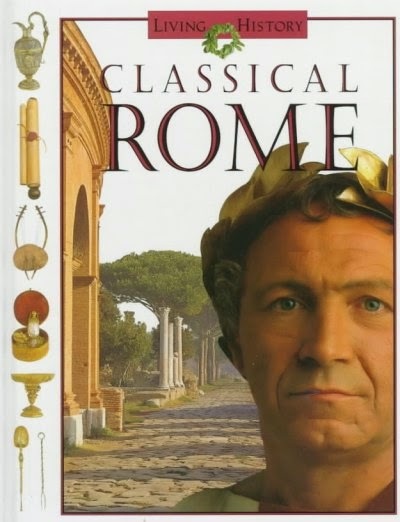 This is a very text-heavy book, but it has a lot of big photographs of people reenacting scenes from Classical Rome, and for whatever reason, Coby finds these cheesy pictures appealing. We don't read the words. We just look at the pictures and talk about them. So just because your little one may not be the intended audience for a certain book does not mean he may not enjoy it. "Read" what he wants to read. If she randomly chooses a book off the shelf the way Coby did with Classical Rome, let her take it home! Whoo-Hoo! It's June 1st and the Summer Reading Program Begins TODAY!!! This year we have three different levels of sign-ups. Read To Me will be for children who do not know how to read and will have others read to them. This new component of the summer reading program is specially designed to develop early literacy skills in pre-readers. Read to Me readers who complete their reading record will also receive an early literacy prize at the time of submitting their reading record. Independent Reader will be for children who know how to read on their own. Then there's the Teen Reading Program for students entering 6th through 12 grade in the fall. Teens can sign-up in either the children's or teen rooms of the library.